SlingThings baby carriers - cool, comfortable and compact! 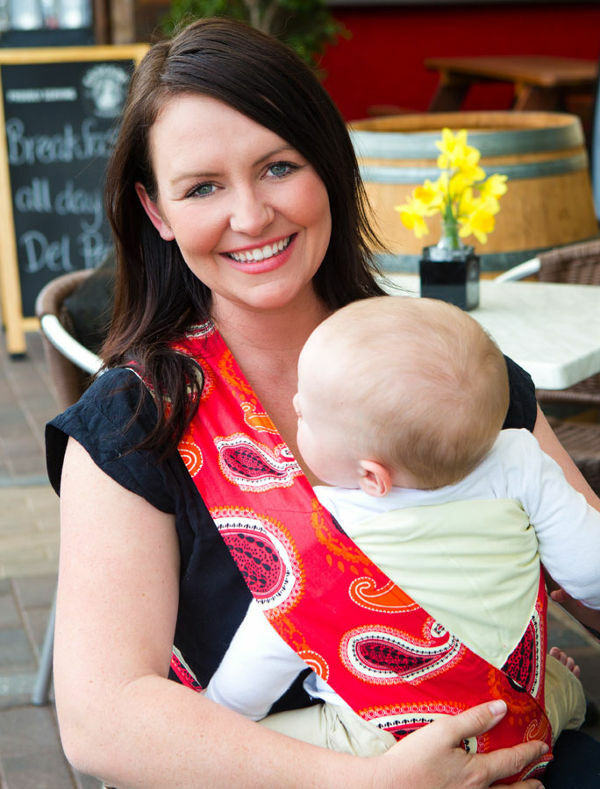 SlingThings baby carriers – cool, comfortable and compact! 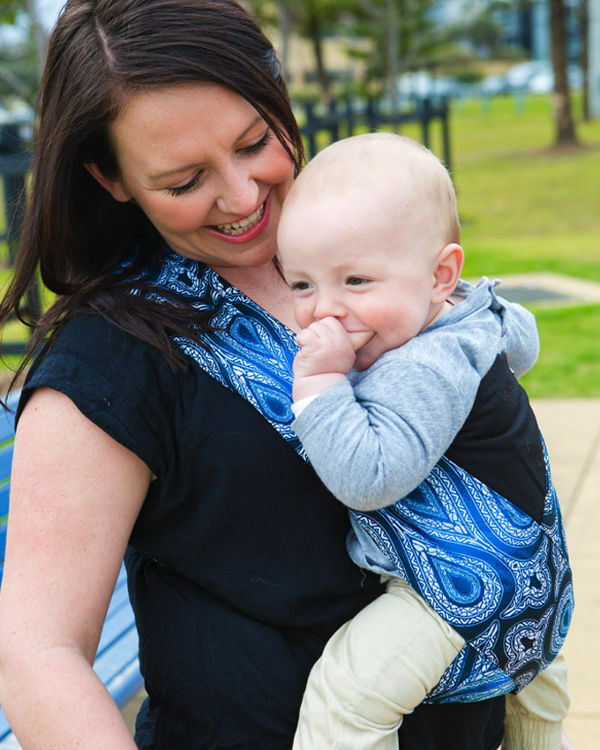 These great Australian baby carriers not only do a great job of toting tots, but they fold down into a little square that you can pop into a nappy bag or handbag. There’s even a version that you can wear into the water – click through to learn more about these clever baby carriers. 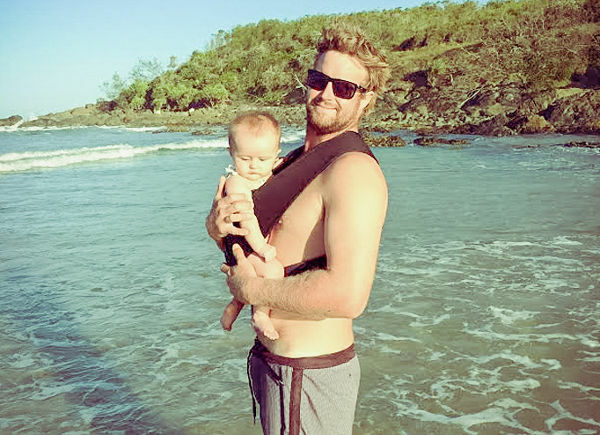 SlingThings have burst onto the scene with a rather brash claim to fame – that they’re the best and most comfortable baby carrier on the market. So if you’re in the market for a baby carrier, particularly one that’s ultra portable, and you want to put that bold claim to the test, take a look at the SlingThings Buboose. The upright carrier is incredibly simple, with its crossover design. There are no buckles or clips, and it’s adjustment free. It slips on like a t-shirt and away you go. The Buboose looks like it would be perfect for travelling with a baby. The design allows plenty of airflow, so it’s cool to wear, and it folds down small enough to slip into a bag. It can be used through to early toddlerhood (suitable from five to 15 kilos), and comes in a few different colour designs, for $79. There is also an Aqua version so you can head into the water with baby attached. There’s a long and a regular Aqua design, which both cost $99 and they are available directly from SlingThings.